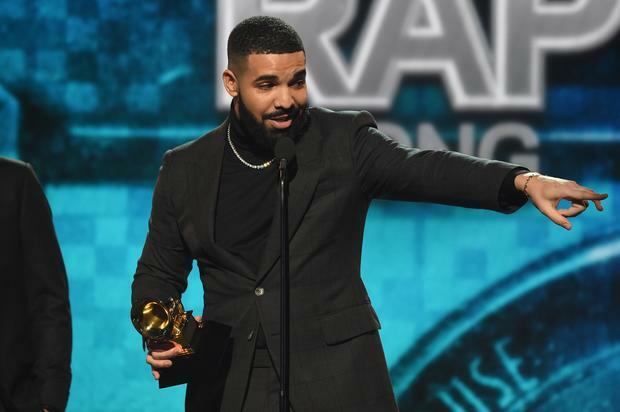 Drake is a great artist who has a ton of hits and continues to amaze us with his range and ability to crank out chart-topping songs. What we don’t love about Drake though, is his ability to destroy our favorite teams’ ability to win by simply wearing a piece of their merch or taking a picture with one of their players. He’s done it to the Alabama Crimson Tide, the Michigan State Spartans, and of course, his beloved Toronto Raptors. Now, it appears as though the curse has ravaged European French soccer team Paris Saint-Germain. Layvin Kurzawa of PSG took a photo with Drake just days before a championship game. Turns out, PSG lost the game 5-1 which was their worst loss in 10 years. According to Complex, the team also lost two key players to injury, making the whole thing worse. Now, other soccer teams are taking precautionary measures to make sure this kind of thing never happens again. AS Roma took to Twitter to joke that Drake was banned from taking photos with their players. Drake is clearly self-aware as he made fun of himself back in January with a shirt that had the logos of all four teams that were left in the NFL playoffs at the time. It will be interesting to see who Drake curses next.